commented on "One of our brilliant NZ designers has come up with these great phohutukawa leaves for putting on the wall. Such a kiwi icon." 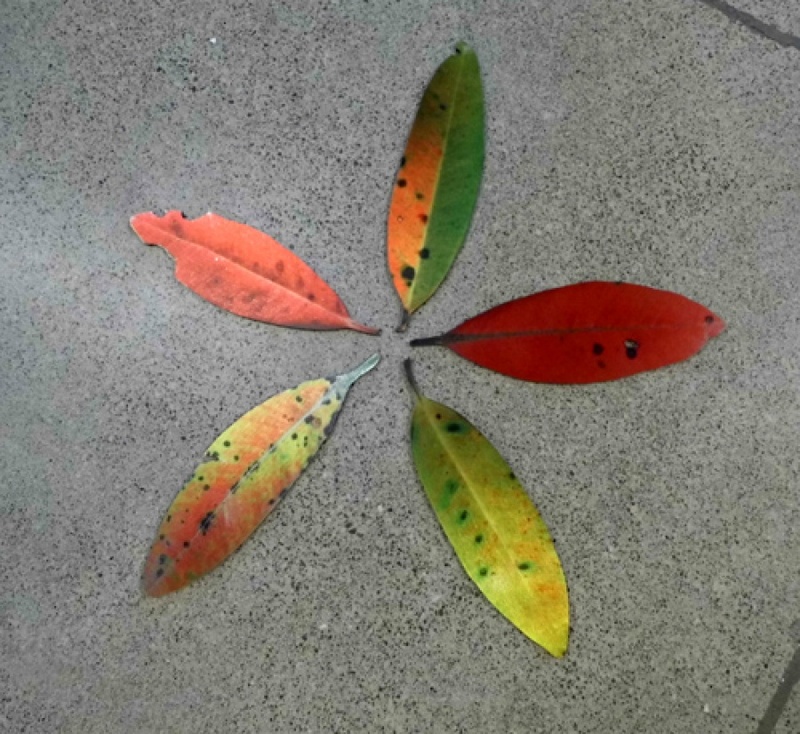 One of our brilliant NZ designers has come up with these great phohutukawa leaves for putting on the wall. Such a kiwi icon.